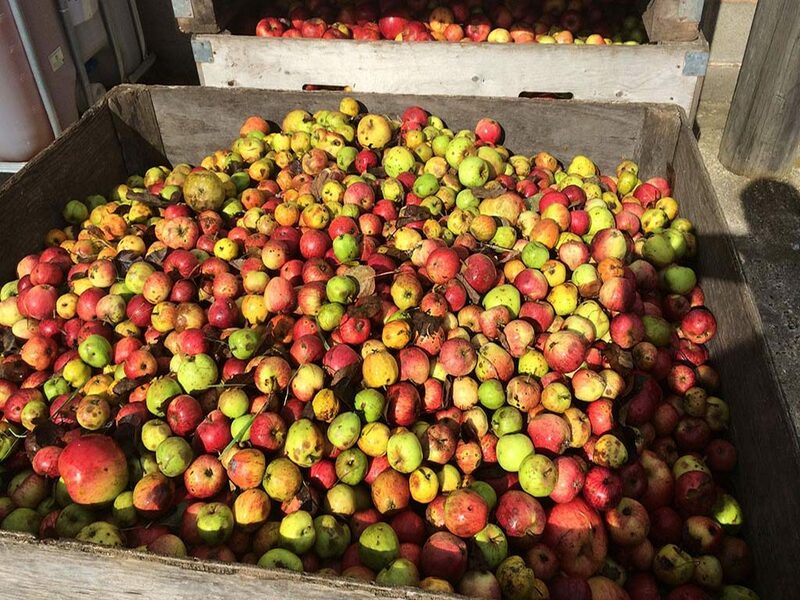 The Barbourne Cider Co. is a small family business based in Worcester. We use methods and techniques that have been perfected by cider makers for generations. With assistance from modern technology we make tasty ciders for all to enjoy. We make a wide range of refreshing traditional ciders, fruit ciders and perries from freshly pressed juice. These come in in various sizes of bag in box for still ciders, bottles for sparkling ciders and 30 and 50 litre kegs for the pub trade. 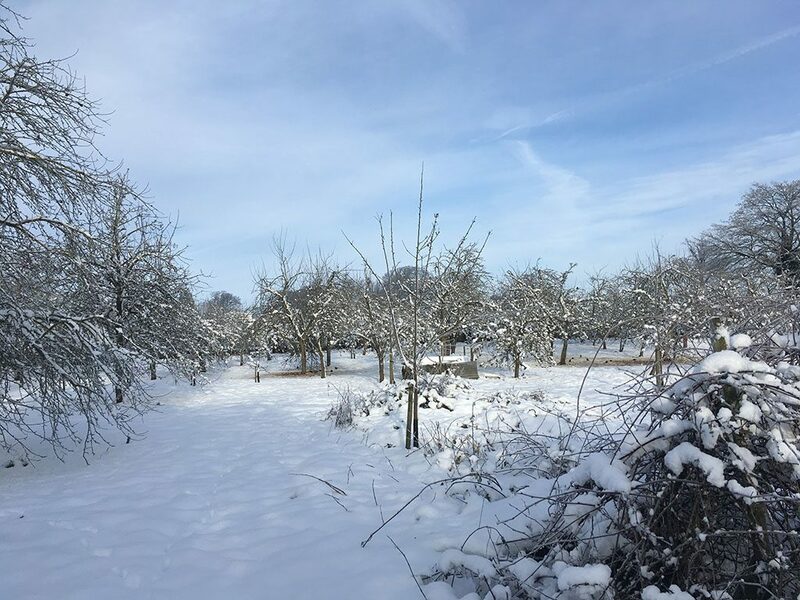 Our orchard in Ombersley is where we grow perry pears, cider apples, eating apples, raspberries, a few plums and blackcurrants. 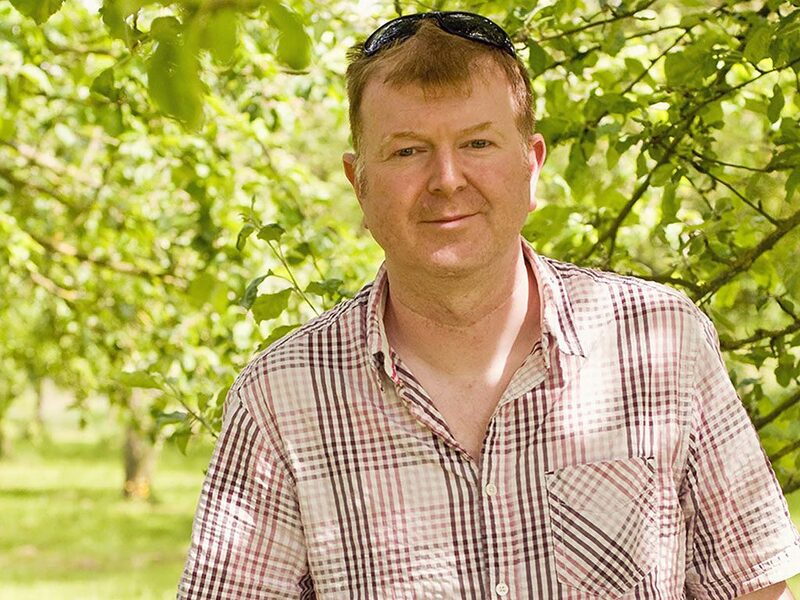 This is our passion and where we work and relax, watching the seasons change….. often with a cider or two.